1. It takes longer than usual to dry your clothes. A clog in your vent prevents the hot, moist air from escaping your dryer, which prolongs the drying time and leaves your clothes wet at the end of a cycle. 2. You notice a burning smell. Lint and fabric fuzz are highly flammable, so it doesn't take too much heat to ignite a small piece. If you ever smell something burning when operating your dryer, turn it off and contact a technician immediately. 3. Your clothes are hot to the touch at the end of a load. Yes, you want your clothes to be dry, but if you find it difficult to touch your clothes without burning your hand, your vent may be clogged, which prevents hot air from escaping. 4. You can see lint or debris in the dryer hose or around the outside dryer flap. Once you can see a build-up in either of these two places, you know you are well past the time you should have cleaned your dryer ducts. 5. You haven't cleaned out your vents in over a year. In a typical household, the dryer vent should be cleaned at least once a year. Homes with more frequent loads of laundry need to clean out their vents more often. ● House fires. Just under 5 percent of all house fires in the U.S. start in the laundry room resulting in deaths, injuries, and hundreds of million dollars in damages each year. Of those fires, a third of them were caused by the homeowner forgetting to clean the dryer vent. ● Higher bills. Overheating can cause your equipment to break and need expensive repairs or replacement. Combine this with increased utility based from an ineffective dryer, and the cost of a clogged dryer vent can really add up. ● Pests. It is something which many people never consider, but if there is enough build-up to push open the outside laundry flap, you are proving an easy way for pests like rodents to enter your home. 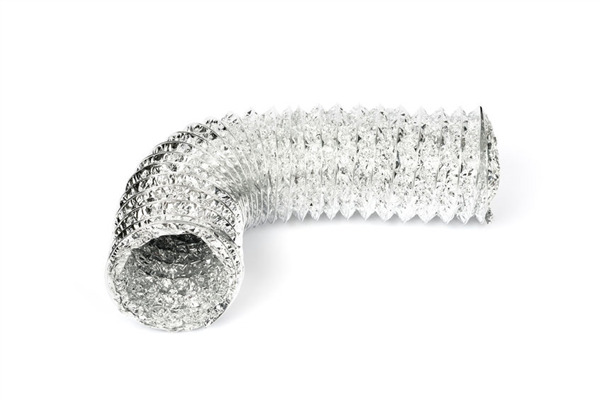 Have you noticed any warning signs you may have a clogged dryer vent? Book a cleaning from the Dust Doctors. Call 651-319-9777 to schedule an appointment.